One of the key growth sectors across the Liverpool City Region – Financial and Professional Services (FPS), has a new board to help drive its future. Liverpool has a long history and wealth of experience in providing high quality business and financial services and has been trading globally for more than 200 years. FPS has been identified as a key growth sector in the City Region’s Growth Strategy and central to driving sustained growth of the economy over the coming decades. The board is being led by Chair, Steve Stuart, who has a strong background in corporate finance and has been established by the Liverpool City Region Local Enterprise Partnership on behalf of the City Region, other board members come from a wide range of companies including accountants, law firms, wealth management, property experts, financial services and local universities. The FPS sector includes a wide range of professional services which all provide strategic support for local, national and international businesses throughout their growth lifecycle. This recently formed board is currently reaching out to the whole of the City Region through member organisations, businesses and professional bodies to share information and listen to what organisations would like to see from the board. 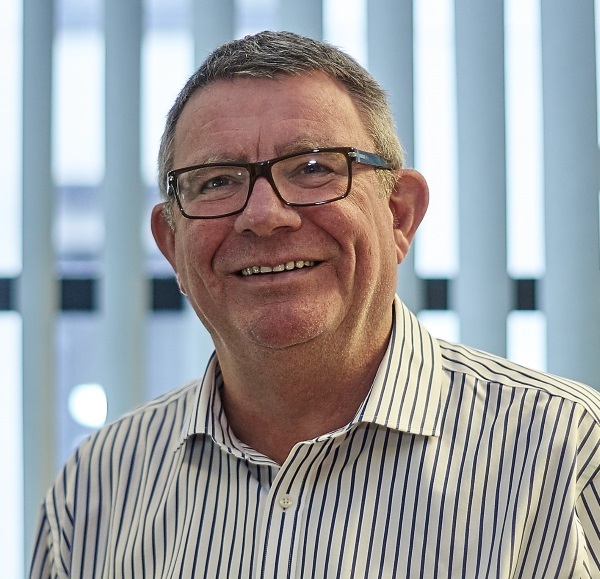 Steve Stuart, Chair of the Financial and Professional Services Board, said: “We are passionate about driving change and want to set our ambitions around making a difference for the benefit of businesses and employees in the region. The first task has been to map the sector to clearly understand the scale, strengths and opportunities, as well as areas we need to improve. Two MSc students from the University of Liverpool have been working throughout the summer, meeting representatives and will prepare a report to inform our actions.